Sioux Falls, South Dakota – April 19, 2016. 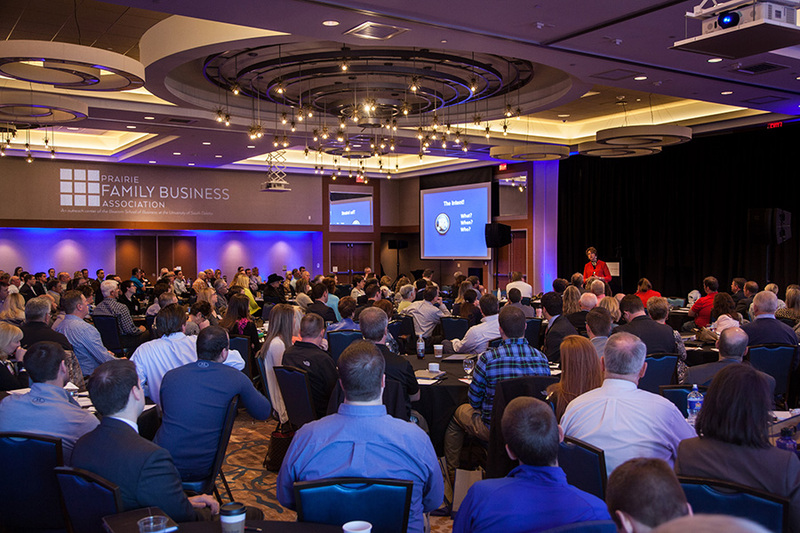 Just one week ago, the 24th Annual Prairie Family Business Conference hosted their two-day event at the Hilton Garden Inn Downtown Sioux Falls. This annual conference is the #1 educational and networking event in the region for family businesses and with 247 attendees participating in the event, this year boasted the largest-ever annual conference in their 24-year history. Those in attendance were not only from South Dakota, but also traveled from North Dakota, Minnesota, Iowa and Nebraska. 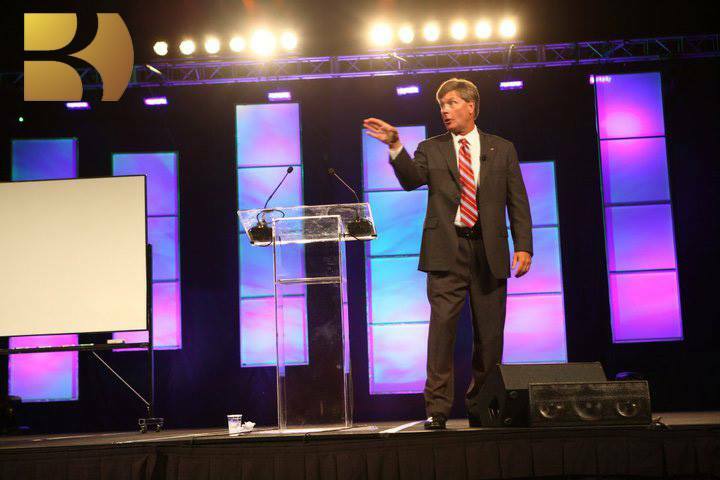 Featured at the conference included internationally known family business expert, Jolene Brown. She keynoted the annual conference and provided tools to ready families and businesses for the next generation. Also highlighted at this year’s event was the recognition of the accomplishments of three family businesses that are located throughout the Midwest: the Kurtenbach family of Daktronics, Scull Construction of Rapid City, South Dakota and Robert Gibb & Sons, Inc. from Fargo, North Dakota. The Kurtenbach family success story was spotlighted during last Monday evening’s dinner with a panel discussion that was facilitated by Prairie Family Business Advisory Board member, Jay Bender of Falcon Plastics, Inc. Daktronics Chief Executive Officer, Reece Kurtenbach joined the panel alongside co-founder, Al Kurtenbach and Vice President of Human Resources, Carla Gatzke. Headquartered in Brookings, South Dakota, Daktronics was founded in 1968 as a small company operating out of a garage and has grown to become the world’s industry leader in designing and manufacturing electronic scoreboards, programmable display systems and large screen video displays. Rounding out Monday evening’s dinner was the recognition of Scull Construction and the Scull Family being named the 2016 Vicki Clarke Family Business of the Year, which is given annually in memory of Vicki Clarke. The Heritage Award was given to the Gibb Family and Robert Gibb & Sons, Inc. as they celebrated their 100th anniversary in 2015. The Heritage Award recognizes a family business that was founded more than 75 years ago. New leadership for the Prairie Family Business Advisory Board was also elected during the annual conference. Christie Lloyd Ernst, current Chairwoman of the Prairie Family Business Association’s Advisory Board and Vice President of Property Management at Lloyd Companies, handed over the reigns to Craig Larson, President and CEO of Starion Financial. Larson is the second generation in his family’s business and will assume the role of Chairman of the Prairie Family Business Advisory Board. He resides in Bismarck, North Dakota and is the first-ever North Dakotan to chair this role. Tura Synhorst, Executive Vice President Corporate Affairs, Coca-Cola Bottling Co. High Country, has been elected Vice Chairwoman of the Advisory Board. She is third generation in her family’s business and resides in Rapid City, South Dakota. Dates for the 25th Annual Prairie Family Business Conference have been announced. The event will take place on March 30 – 31, 2017 at the Hilton Garden Inn Downtown Sioux Falls. 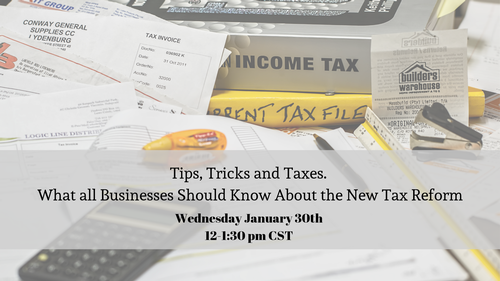 For more details, visit www.fambus.org or contact Prairie Family Business Association’s Executive Director, Stephanie Larscheid, at 605.367.5936.